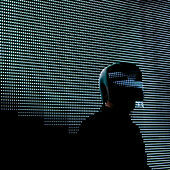 Tom Jenkinson's alter ego, Squarepusher, aims straight for the techno jugular. 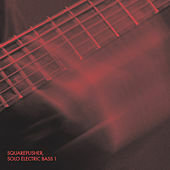 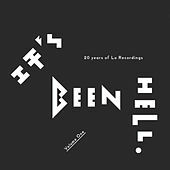 Experiments in electronic glitch and manic sound collage dominate, with nods to noise, neo-jazz and drum 'n' bass. 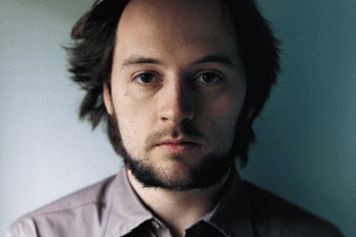 Jenkinson grew up with the sounds of jazz greats Miles Davis, Charlie Parker and Art Blakey playing around the house. 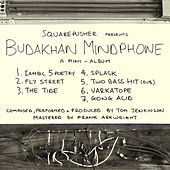 The son of a jazz drummer, Jenkinson is a skilled bassist and multi-instrumentalist whose experimental listening music was first discounted by some who felt his music was a perversion of jungle and drum 'n' bass. 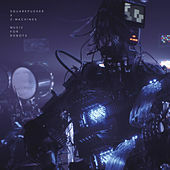 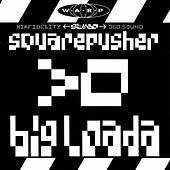 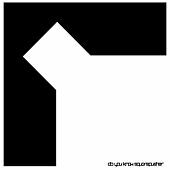 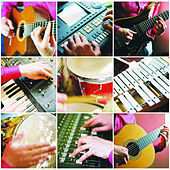 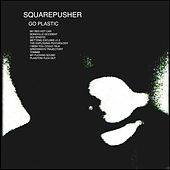 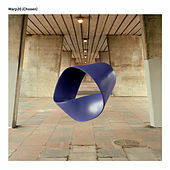 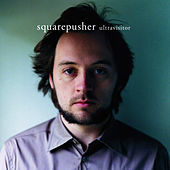 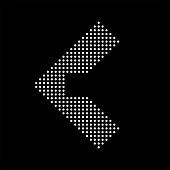 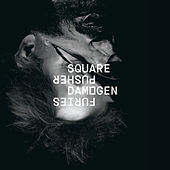 However, after releasing a debut album through Richard D. James' Rephlex label, Squarepusher found an audience among post-acid house fans. 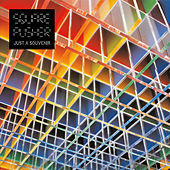 In 1995, Squarepusher joined Warp Records, where he's remained ever since, continuing to confound and delight with every record. 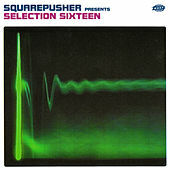 A trickster he may be, but he's serious about his restless quest for re-invention.